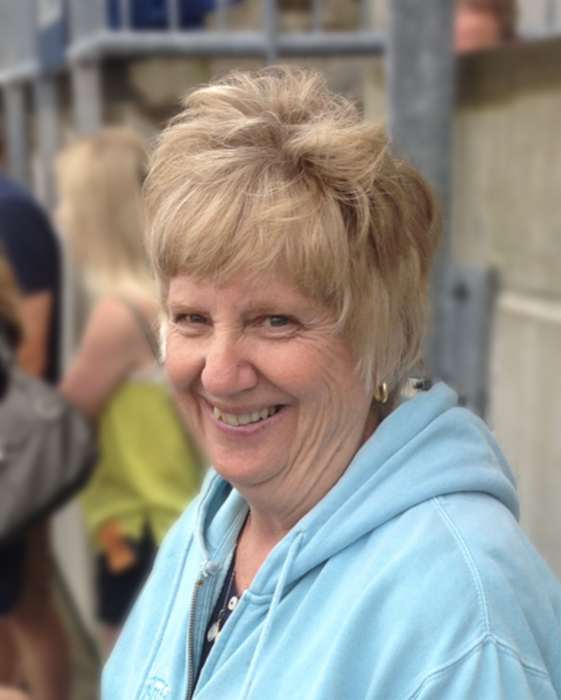 Obituary for Ricki P. (Burket) Lantz | Sorge Funeral Home Inc.
Ricki P. (Burket) Lantz, 70, Hollidaysburg, passed away Wednesday at her residence. She was born in Roaring Spring, daughter of Florence (Walter) and the late Frank S. Burket. She married Thomas H. Lantz in 1970. Surviving are her husband of 48 years; two sons: Thomas S. and wife, Amy, of Duncansville, and Bradley J. and wife, Kelsey, of Altoona; and her mother of Claysburg. Ricki was a 1966 graduate of Claysburg Kimmel High School and attended Hagerstown Community College. She was previously employed at Sylvania. She was a member of Delphi Chapter 65 OES and a member of Duncansville Evangelical Lutheran Church, where she was married. Ricki was a multi-year PA. state champion in baton twirling, an avid PSU sports fan and she loved dogs. Friends will be received from 5:00 to 7:00 p.m. Monday, December 3, 2018, at Sorge Funeral Home Inc., Hollidaysburg, and 10:00 to 11:00 a.m. Tuesday, December 4, 2018, at Duncansville Evangelical Lutheran Church, where a memorial service will follow at 11;00 a.m., the Reverend Jaime G. Olson officiating. In lieu of flowers, please make memorials to Mending Hearts Animal Rescue, P.O. Box 97, Hollidaysburg, PA 16648.